"Her extensive experience in overseeing the finance functions of market-leading companies with complex global operations makes her ideally suited for the role." 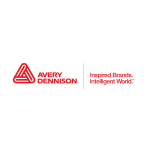 GLENDALE, Calif.--(BUSINESS WIRE)--Avery Dennison Corporation (NYSE:AVY) today announced the appointment of Anne L. Bramman as senior vice president and chief financial officer, effective March 23, 2015. As CFO, Ms. Bramman will lead the company’s finance function, including audit, financial reporting, investor relations, planning and analysis, tax and treasury. She will also oversee information technology. Bramman succeeds Mitchell R. Butier, who was recently named Avery Dennison president and chief operating officer. Ms. Bramman, 47, is joining Avery Dennison from Miami-based Carnival Cruise Line, where she has served as senior vice president and chief financial officer. In this position, Bramman was responsible for all aspects of the company’s financial and accounting functions, as well as shoreside human resources and information technology. Prior to joining Carnival, Bramman spent six years at Columbus, Ohio-based L Brands, Inc., a specialty retailer operating 3,000 stores under the Victoria’s Secret, Bath & Body Works, PINK, La Senza and Henri Bendel brands. She began her career at L Brands in 2004 as vice president – finance for Victoria’s Secret stores. In 2006, she was promoted to vice president/assistant treasurer – mergers, acquisitions and capital markets for the corporation before assuming the position of senior vice president and chief financial officer for the Henri Bendel brand in 2008. 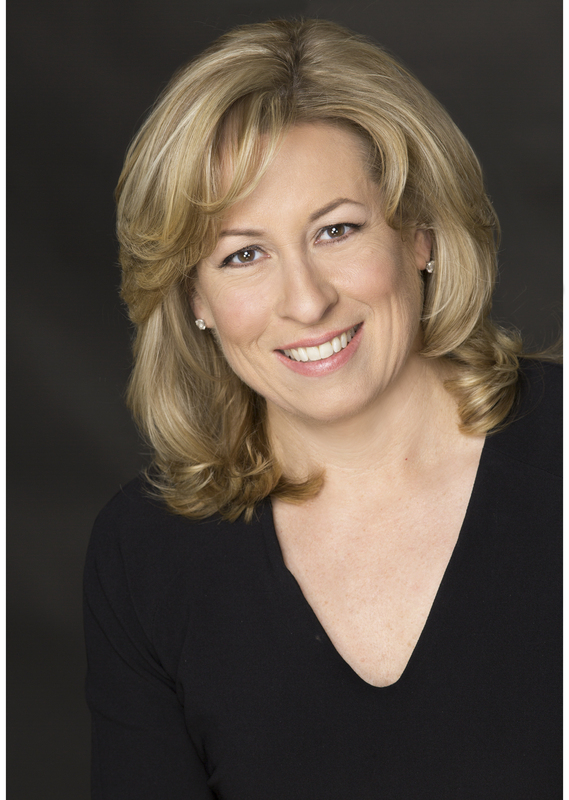 She previously served as senior vice president – worldwide finance and strategic planning for THQ, Inc. for two years, and for three years as senior vice president of corporate development and treasurer at the corporate offices at Kinko’s, Inc. Her other financial experience includes seven years at Atlantic Richfield (ARCO) and three years with Arthur Andersen & Co.
Bramman earned an MBA from the Anderson School of UCLA and graduated with a BBA in accounting from Texas Christian University. She is a certified public accountant.